We have posted a number of times about this mysterious artist /ˈlo͞osid/. He or she has been doing some incredible work that is quite trippy and good. 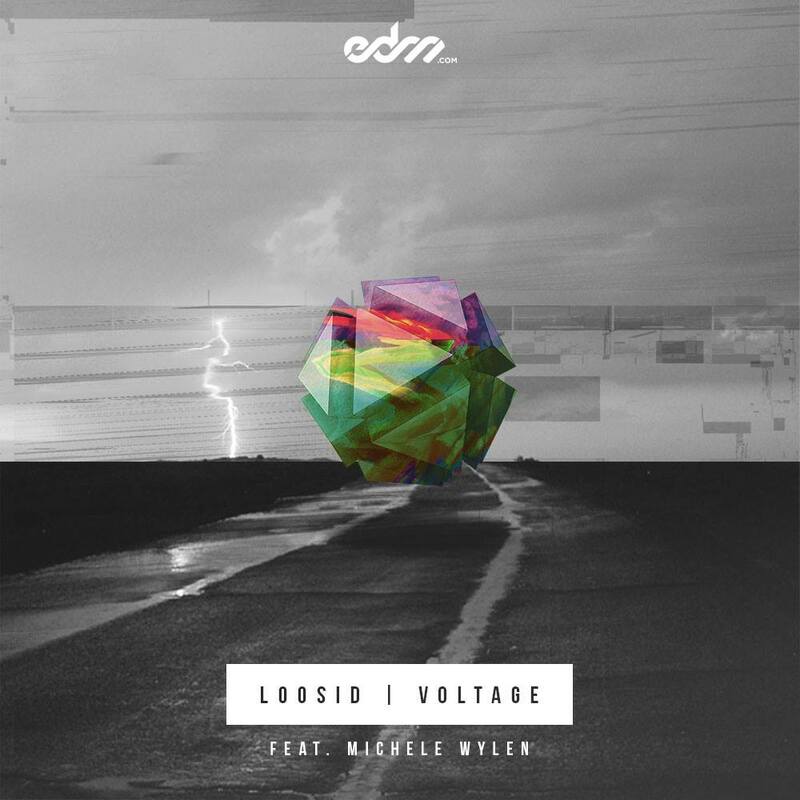 This time (s)he has teamed up with Michele Wylen to provide this track called “Voltage” and it has won my heart over. This deep house track has me going absolutely wild while the vocals are so on point with this track. Check it out now and download it as it is free!